Welcome to another post in Tbilisi restaurant series. 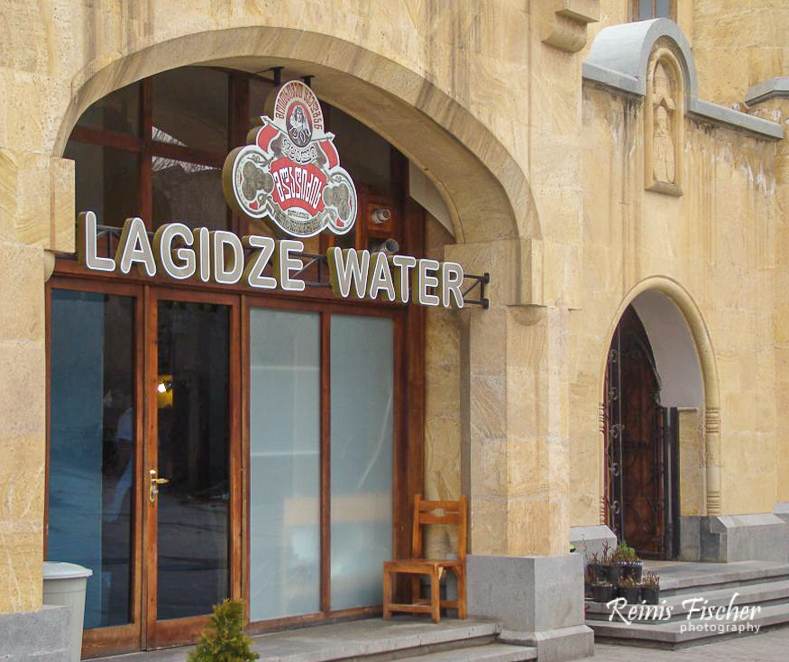 Today I will speak about cafe Lagidze Water located at Sameba Cathedral complex. 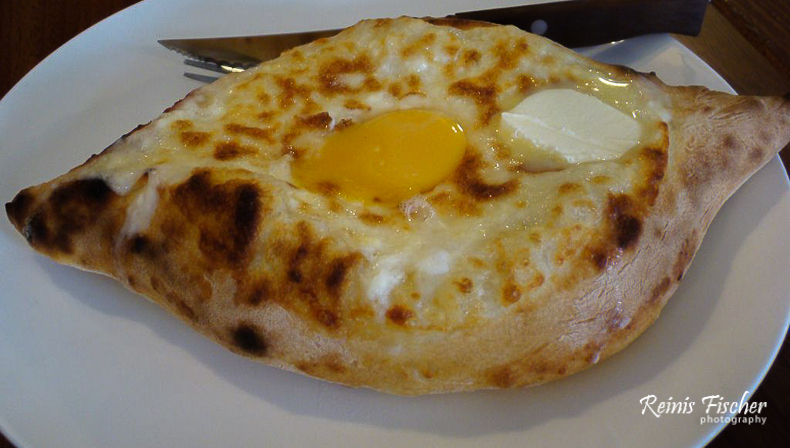 Anyway - here you can enjoy a tasty Adjarian khachapuri or Penovani as well accompanied with syrup water. 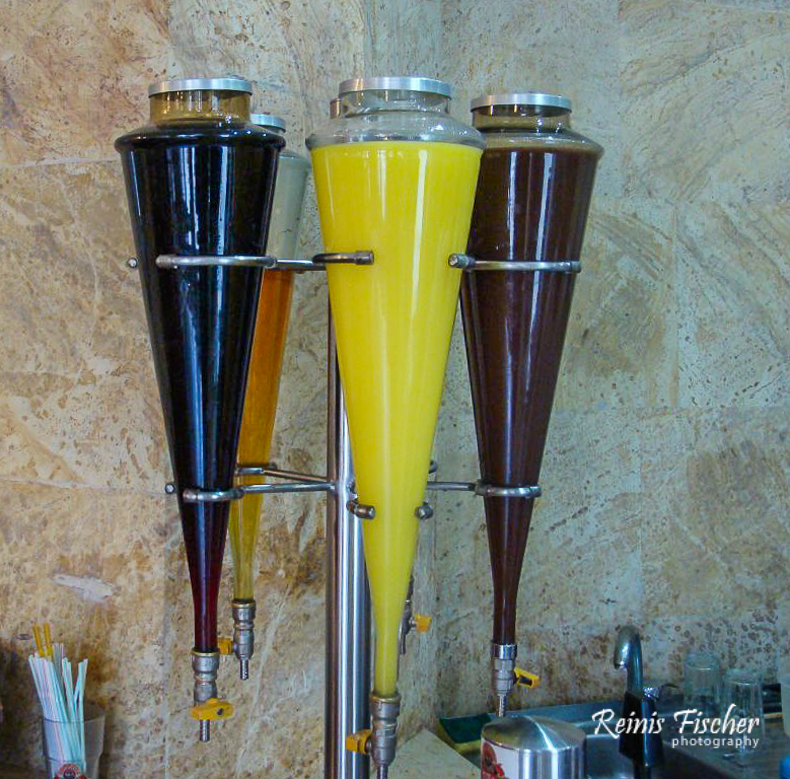 Lagidze water is named after Mitrofan Lagidze, a pharmacist’s apprentice in Kutaisi, Georgia, who in 1887 explored the idea of using natural syrups instead of imported flavored essences in making lemonades. 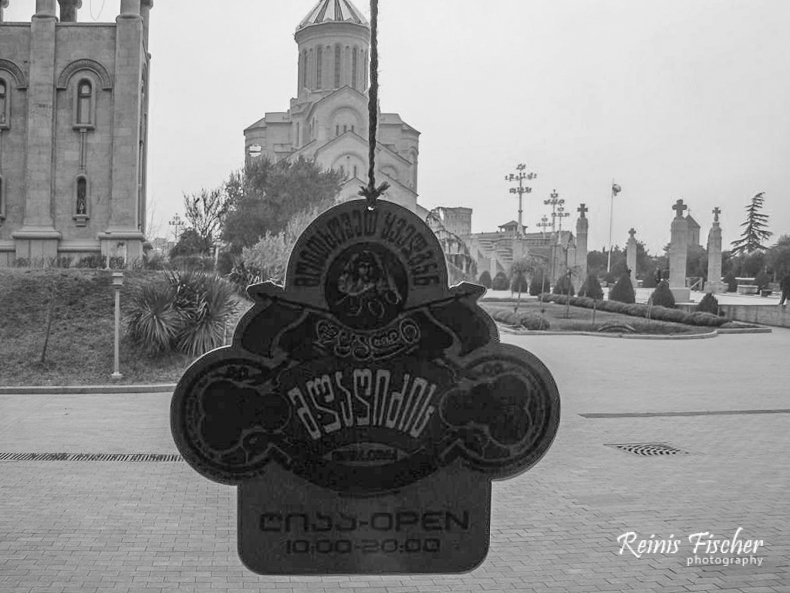 In 1900, the Lagidze Brothers plant in Kutaisi began blending unique proprietary flavors from herbs and fruits. Today, Lagidze waters are produced in a wide range of natural flavors, including quince (aiva), pear, citrus fruit, cherry, tarragon, and others.